Fabio Bove is expanding an easy-open end factory in Italy. From a family with years in the canmaking business, Fabio Bove is expanding aneasy-openendfactory in Italy. 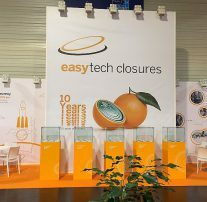 John Nutting reports une was a significant month for Easytech Closures Solutions, a manufacturer of easy-open food ends located in southern Italy that is planning to compete with the leading players. 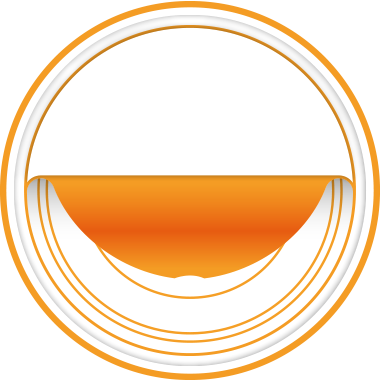 It marked the first operation of a new line for making 99mm ends, a move that disconnected the plant from its past.